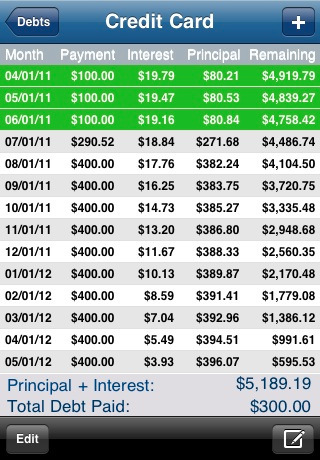 5K Runner: shows you how to go from your coach to running 5K in 8 weeks. It has an audio coach and works with running GPS apps. You can listen to your music as you exercise. 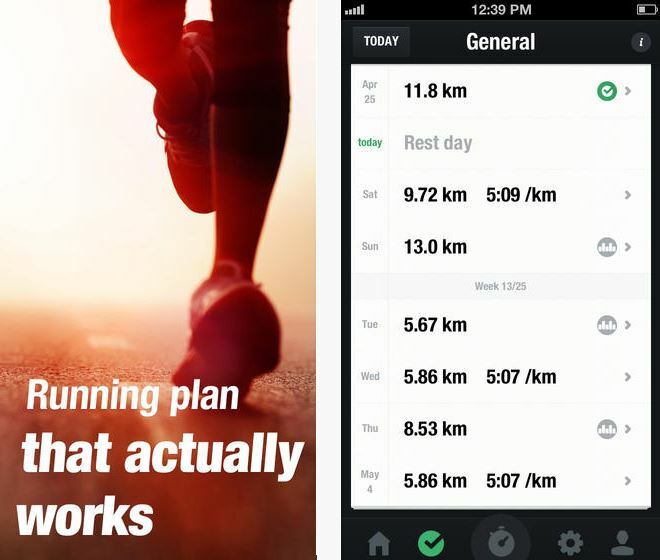 Gipis Running: one of the best personal training apps around. Just set your running goal, get your personal plan, and start doing the hard work. 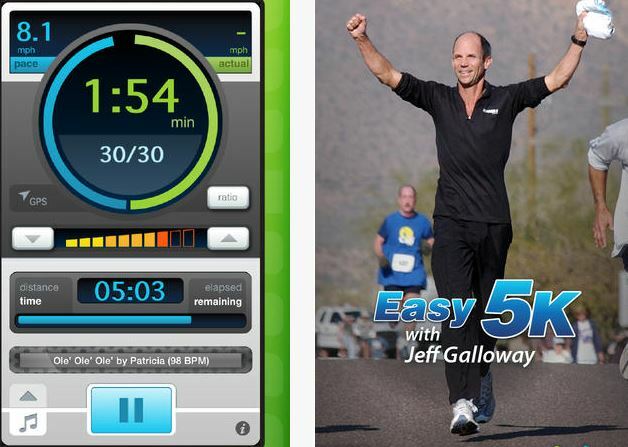 Easy 5K with Jeff Galloway: in this app, you are treated to Jeff Galloway’s run-walk-run training method. 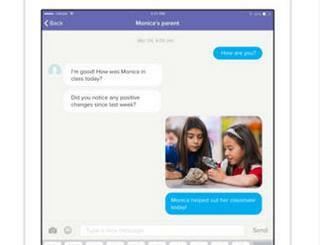 The program lasts for 7 weeks and includes GPS tracking. 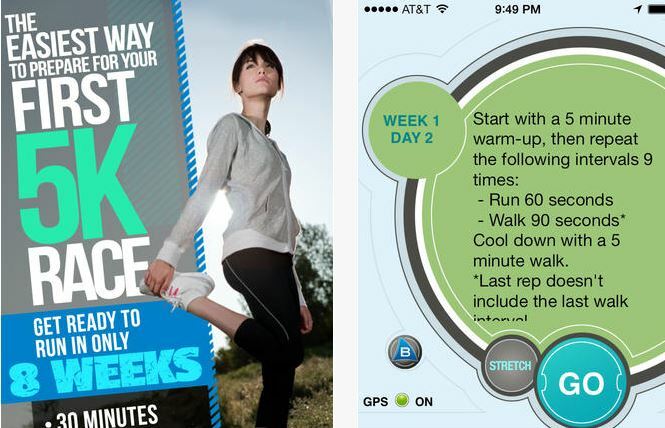 Ease into 5K: the program requires 8 weeks to complete. 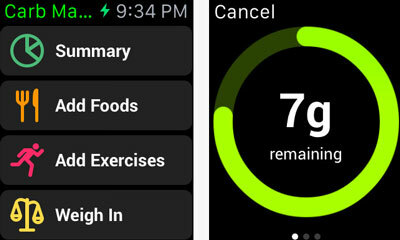 The app tracks your distance, pace, weight & calories burned. Runs last for about 40 minutes each. You get workout reminders too. 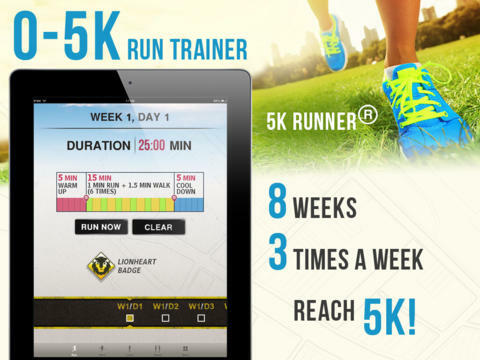 Run 5k: you get a 8-week program with interval training coaching. 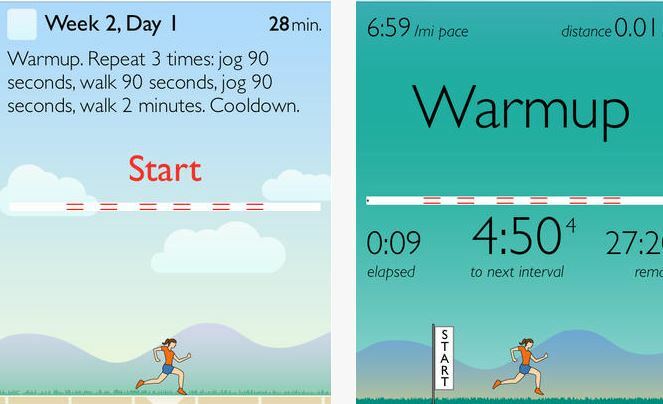 The app speaks distance, pace, intervals, and half way points. Each workout is about 30 minutes long. Training alternates between walking and jogging. Strong Runner: in order to run 5k or longer distances, you need to make sure your body is fit enough to keep up. This application provides you with exercises to help you get ready and avoid injuries. 5K Pro: a 9-week training program for 5k runs. 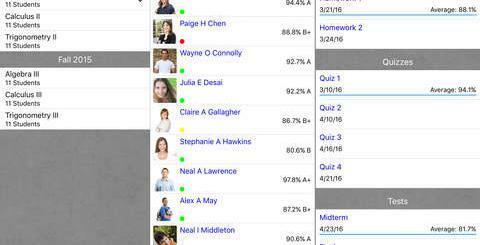 It improves your performance with incremental training. Each workout goes from 25 to 45 minutes. The audio coach tells you when to run or walk. 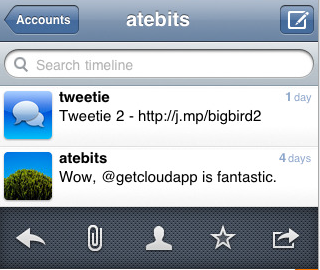 The user-interface is pretty decent too. 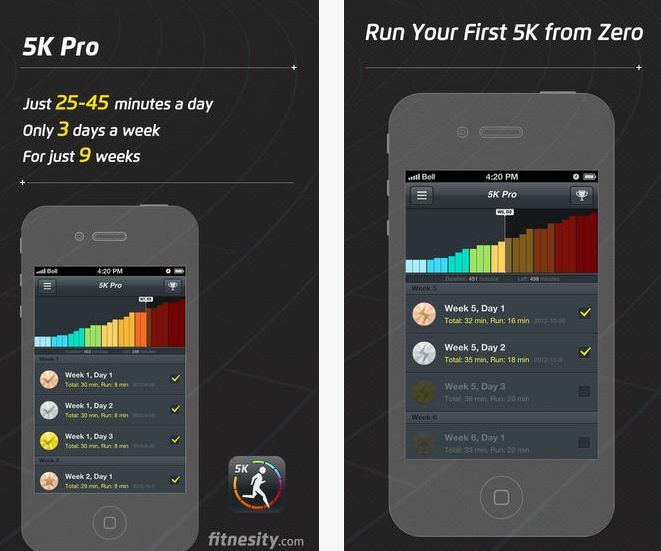 Have you found better 5k apps for iPhone? Please share them here.